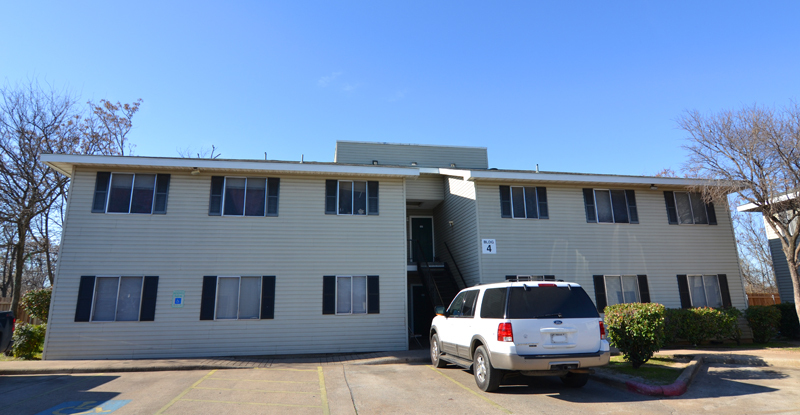 TSAHC owns and operates the Rollins Martin apartment complex in East Austin. Rollins Martin consists of 15 three-bedroom apartment units, all of which are affordable for families earning at or below 60% of the area median family income. Since acquiring Rollins Martin in 2015, TSAHC has installed new appliances, tankless water heaters and HVAC for each unit and new roofing and a fence for the complex. 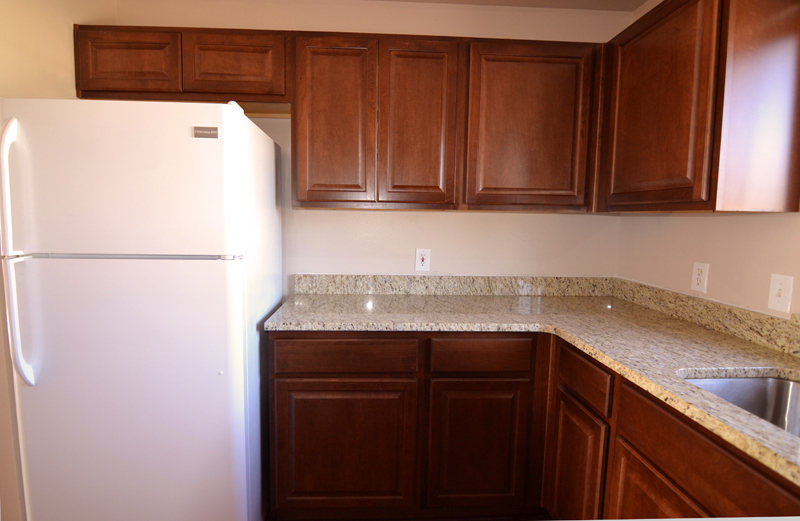 TSAHC is also renovating units with new flooring, countertops and cabinets on a rolling basis as units become vacant. To be eligible for a unit, households must earn at or below 60% of the area median income, have a good rental history, and meet other basic eligibility requirements. TSAHC has no available units at this time. Please check back periodically as units may become available throughout the year.